Despite of the high resolution and image stability of the modern sports cameras, the fact that it doesn’t have a source of additional light, limits its uses in professional photography, underwater photography and in night photography. 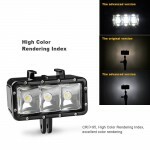 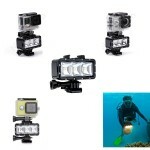 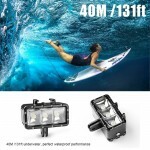 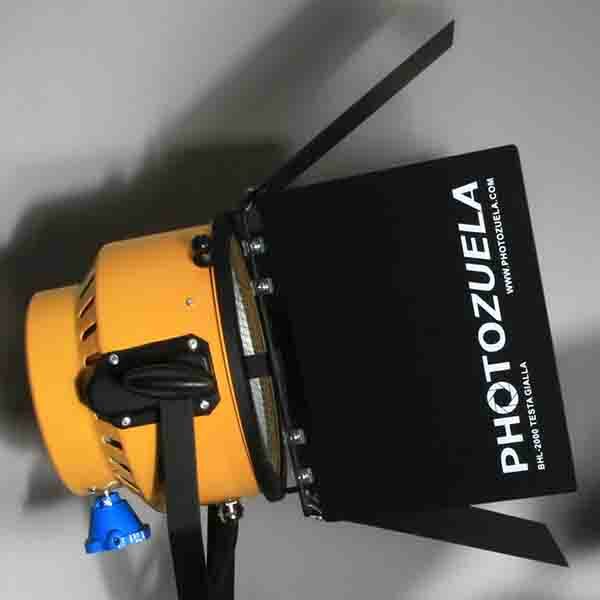 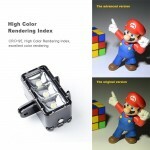 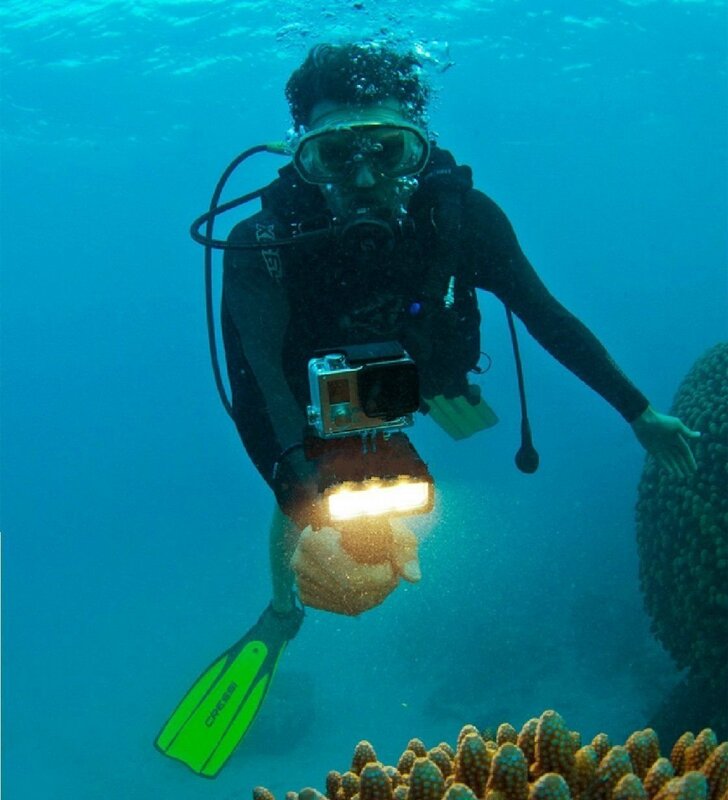 Buy this LED light and achieve exceptional colors up to 30 meters underwater, this accessory is a must have for diving enthusiasts and sports photography professionals. 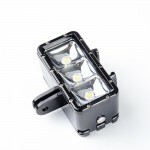 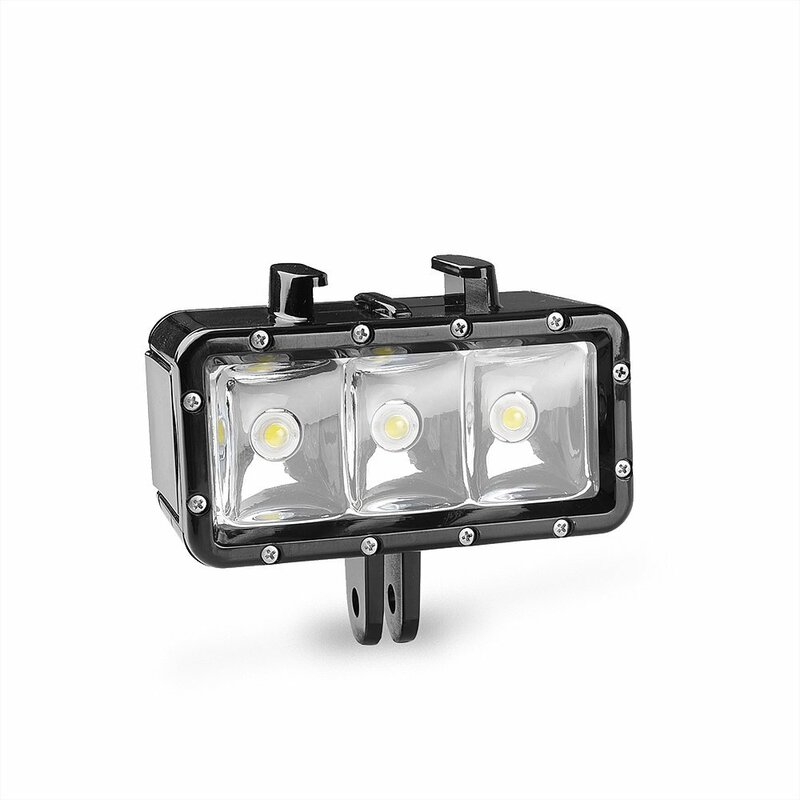 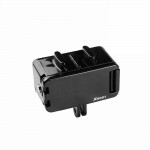 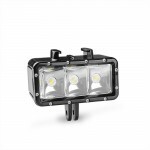 It can also be a useful night light for bicycles or to do wildlife photography. 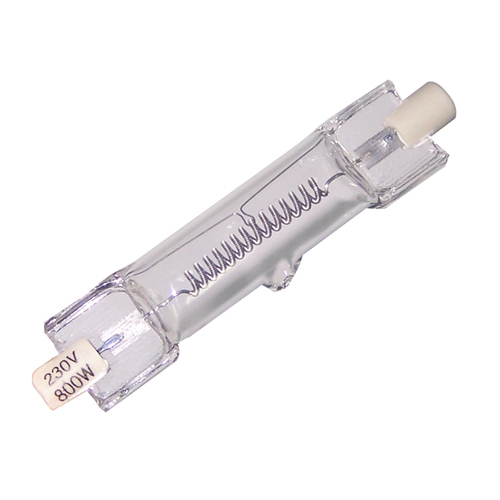 1200mAh High battery capacity, 300Lumen max, lasting for 80 minutes(high light); 6hrs(low light); 7hrs(SOS mode). CRI?95, High Color Rendering Index, makes presentation of the colors more real and more colorful. 40M /131ft good waterproof performance, roduce Soft Light for better shooting and protecting human eyes. 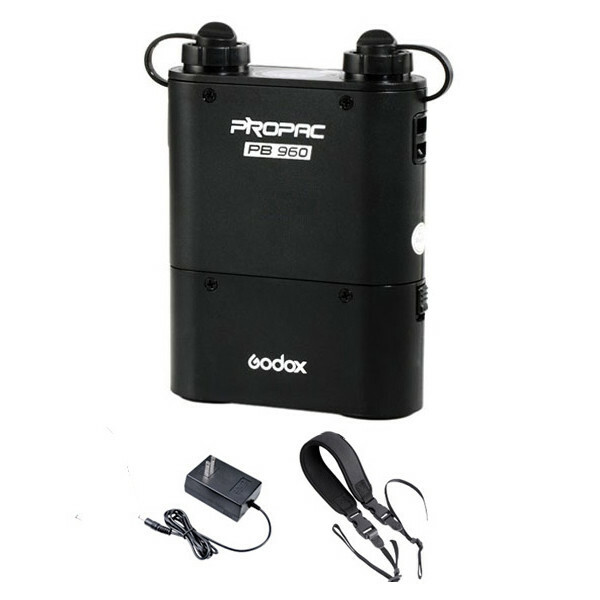 Comes with buckle mount and wrench for quick release and easy installation. Waterproof up to 30m/ 98.4ft. 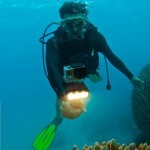 Wide-angle. 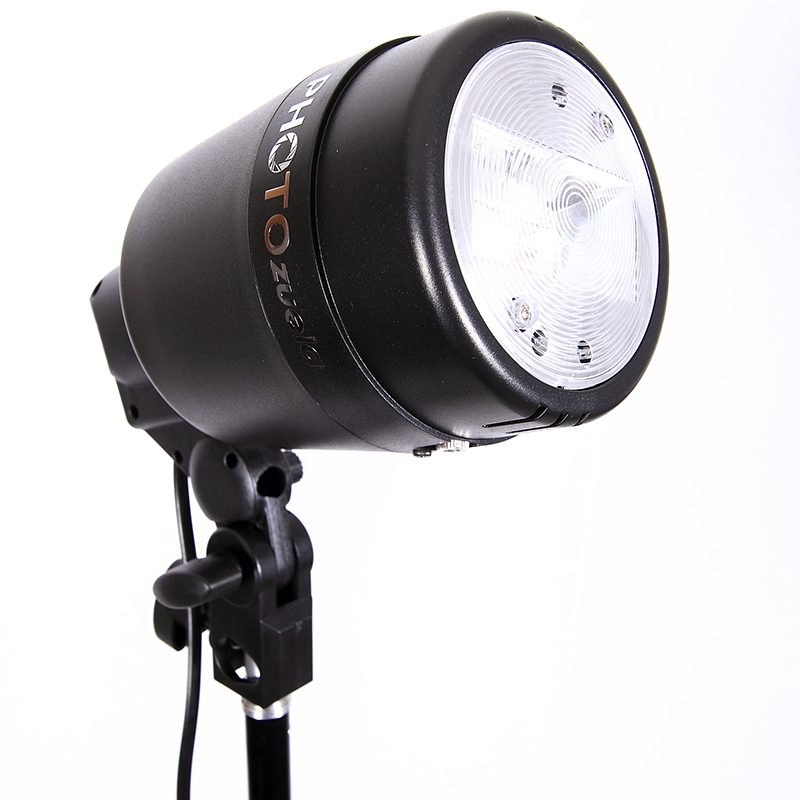 300Lumen Max. 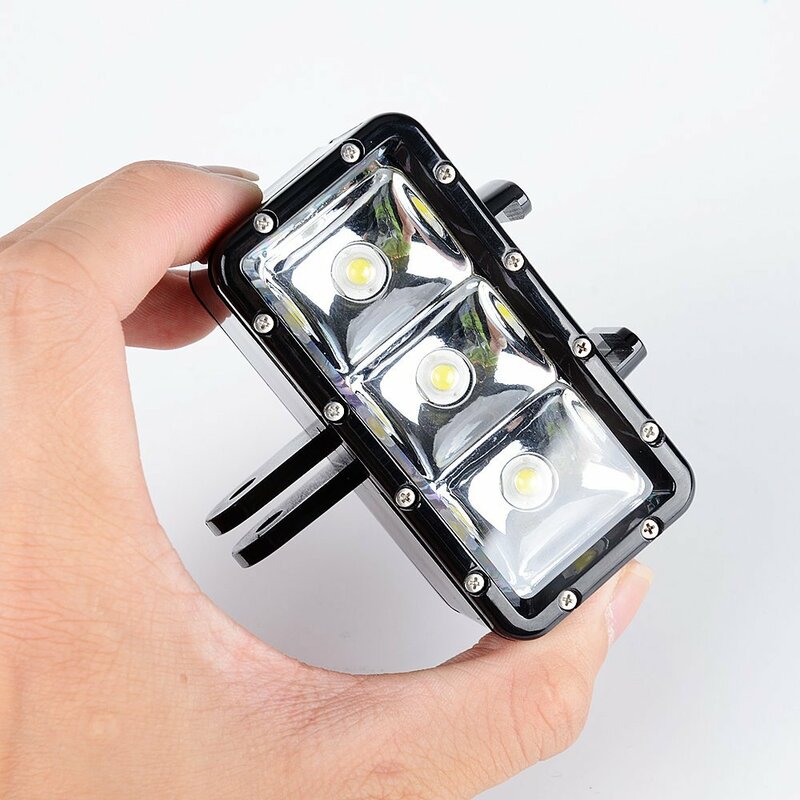 (5500K-6000K) by 3 LEDs. 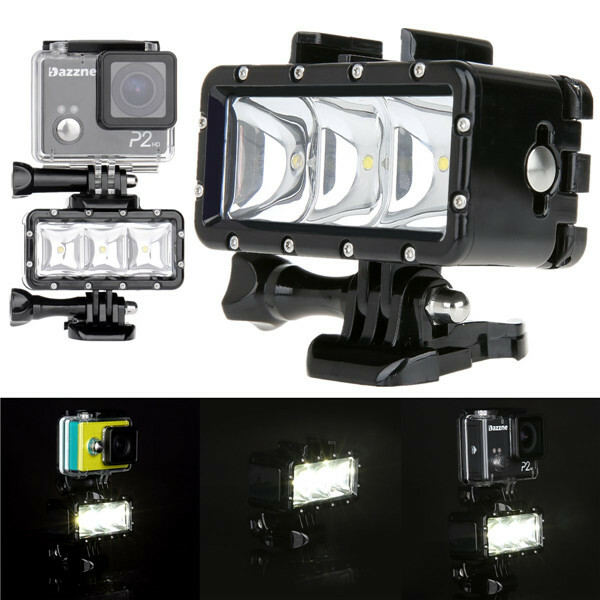 3 lighting modes, High/ Low light and SOS. 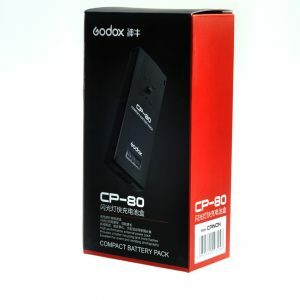 Battery capacity: 1050mAh. Running time: High light (1.5 hours); Low light (4 hours); SOS (6 hours). Battery life: Can be use about 1 hour.